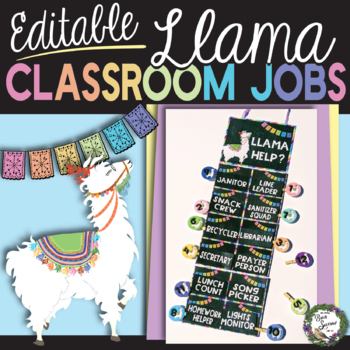 Llama Drama "Do Not Disturb" Door Hanger: For Testing, Conferences, & More! 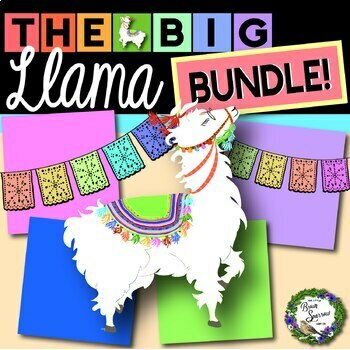 When you just can't get enough llama... get The Big Llama Bundle! 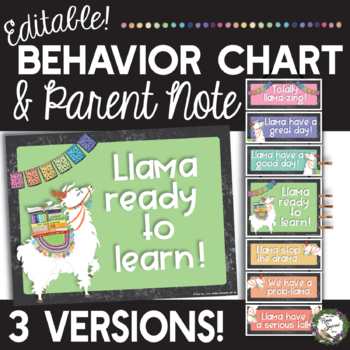 All of my llama resources in one big woolly bundle, ready for you to print and decorate your room with enough llamas for days. You may ask the question: is this a GROWING bundle?? Will any more resources be added to it? And more to come so watch for any updates! 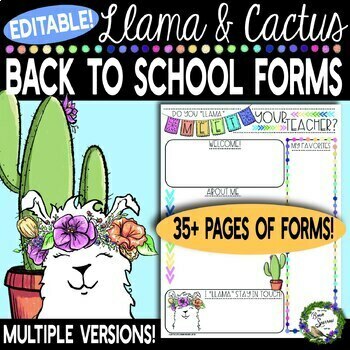 *If you have questions on how to edit the fields of the PDF (adjust font, font size, etc), I highly suggest this awesome blog post by Teacher Ink where she guides you through it step-by-step!